Until the end of March 2013, Mazda is offering a great combination of offers across all Mazda2, Mazda3, Mazda5 and Mazda MX-5 line-ups, featuring zero deposit, a choice of 0% APR* or 5.9% APR** finance and low-cost monthly payments from just £169. As well as benefitting from zero deposit and 0% APR* finance, customers buying their new car with a Mazda 0% APR* PCP package will be offered a generous deposit contribution depending on the model – £219 (on Mazda2), £1,000 (Mazda3), £2,500 (Mazda5) and £2,131 (Mazda MX-5). “With our latest zero deposit and 0% APR* finance offers, it is possible to drive away a brand new three-door Mazda2 with air-conditioning for as little as £169 per month, and a family-friendly, five-door Mazda3 from £249 per month, purchasing with a Mazda PCP package,” comments Peter Allibon, Sales Director, Mazda UK. 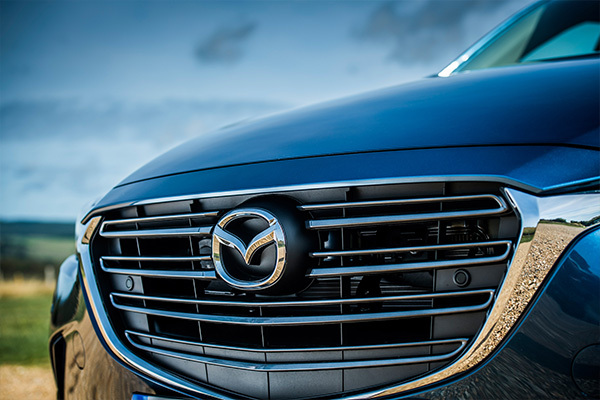 “Our latest Mazda PCP offers comprise of no upfront payment requirement, followed by up to 42 monthly payments, with a single final payment at the end of the contract. 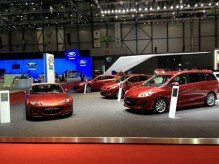 With this same package, monthly payments for the Mazda5 start at just £299 and customers can get themselves into a brand new iconic Mazda MX‑5 sportscar for just £275 per month,” adds Allibon. 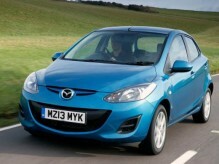 On-the-road prices start at £10,495 for the line-up of eight Mazda2 models. 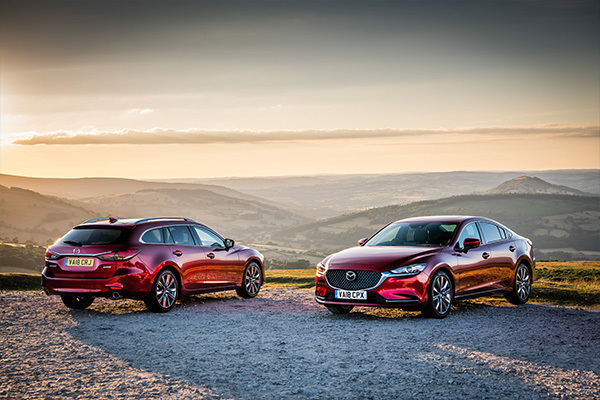 The best-selling Mazda in the UK features three-door and five-door hatchback body styles, a choice of three petrol engines, an automatic transmission and five generous equipment levels (TS Air Con, TS2 Automatic, Tamura, Sport and Venture). Mazda2 delivers superior ride comfort and superb handling with a spirited performance (0-62mph in just 10.7 seconds for Sport models) and impressive fuel economy (up to 56.5mpg). Standard equipment levels on the Mazda2 range have always been unusually lavish for a B-segment car. In addition to the standard specification, the TS2 Automatic model features 15-inch alloy wheels and a leather steering wheel with audio controls, Tamura adds 16-inch alloy wheels and a sports styling kit, while Sport models feature rear parking sensors and privacy glass. For a more premium feel, Venture models include TomTom satellite navigation with Bluetooth® connectivity and full 5.8-inch colour touch screen. Prices for the seven-strong Mazda3 line-up start at £15,995 for the generously equipped ‘Tamura’ model. Standard equipment includes 17-inch alloy wheels, sports styling kit, front fog lights, electric front and rear windows, six-speaker audio system, dual-zone climate control air-conditioning, front, side and curtain airbags and a Thatcham Cat 1 alarm. Also available with zero deposit (and 5.9% APR** finance), the new Mazda CX-5 compact SUV and all-new Mazda6 featuring fuel-saving innovative SKYACTIV technology and the new KODO – Soul of Motion design theme. “Products from the Japanese brand have long been renowned for their remarkable reliability and their ability to deliver a rewarding driving experience. 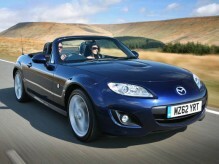 Recently, the Mazda MX-5 sportscar was ranked as Britain’s most reliable vehicle (of any type) in What Car? magazine’s annual survey,” concludes Allibon. 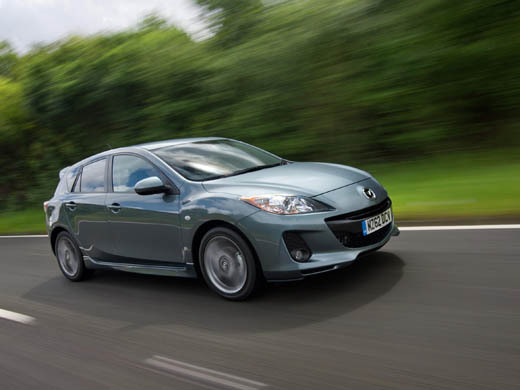 Drive away a brand new Mazda from just £169 per month!